Two months ago rapper 21 Savage humiliated Amber Rose after she poured out her heart on social media begging to get back together with him, which he publicly rejected [click here if you missed that]. 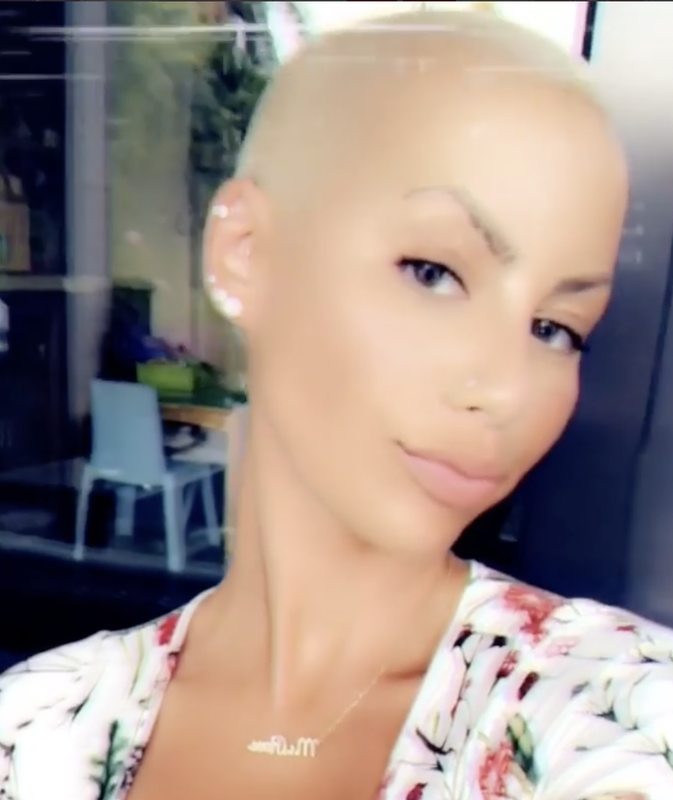 This week Amber Rose was spotted holding hands with Denver Nuggets Monté Morris. Insiders claim Amber and Monté have been hooking up for about a month and are now exclusively dating. Are we even surprised anymore with this chick? This is all Kanye's fault . Captain Save-a-hoe unleashed this hoe the world. I wish she would just go away.